Lindsey Wilson's accredited online programs are for people who want to earn a college degree or advance their education without compromising quality. A college degree is one of the best investments because it pays off for a lifetime. Lindsey Online is a flexible, accredited, adult education option that makes it easier to pursue a degree while balancing work and family obligations. Colleges of Distinction nationally recognizes institutions for their commitment to high-impact educational practices and student-centered teaching. You're driven to protect and serve. We're driven to help you succeed. 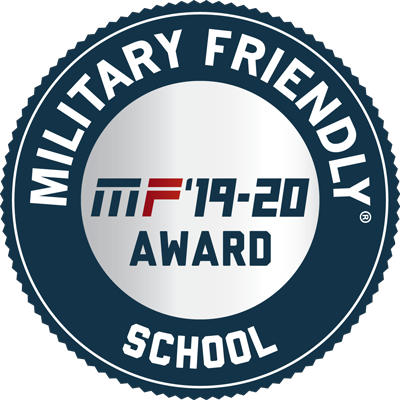 A military friendly College.